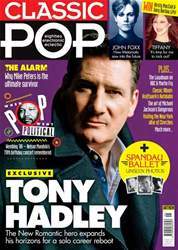 Digital Subscriptions > Classic Pop > Jun-18 > Mamma Mia new ABBA! 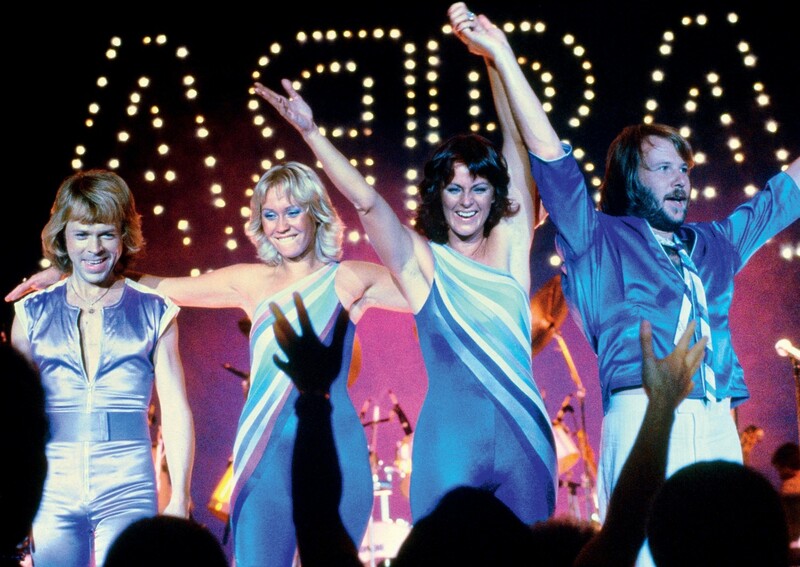 They said it would never happen, but the unthinkable has come true – ABBA are to release their first new music in over 35 years. The super Swedes have recorded two brand new tracks, including one titled I Still Have Faith In You, which will be performed by their hologram alter egos on a BBC TV special in December.